Here’s an overview of the ArchiSnapper improvements we’ve released this summer. Next to sending out complete PDF reports to your contacts, you can now also share issues directly online with others, no ArchiSnapper account required. 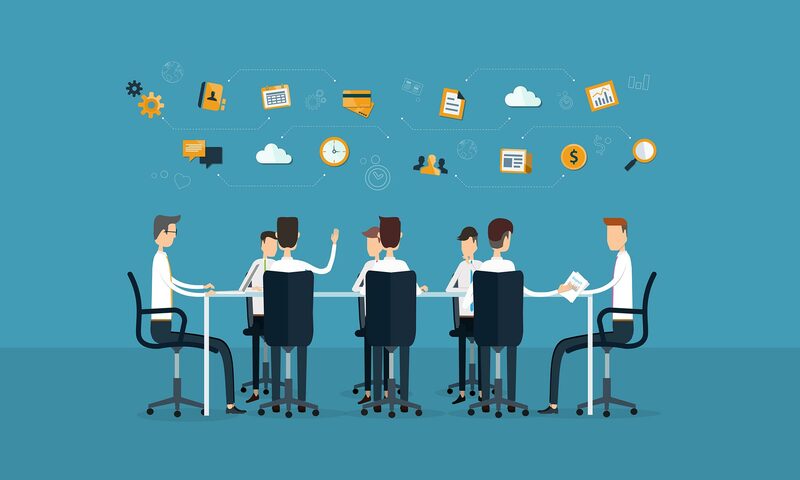 Filter out a list of observations based on filter criteria like project, category, assignee, status, … Then share the unique link with anyone you want to have access to this list, so they can – in real time and online – consult it. You can use this for example to share all open observations of a certain project with the project owner, or to create a cross-project list of all observations assigned to a subcontractor so he knows what to work on. You can find a video about how this works from here. 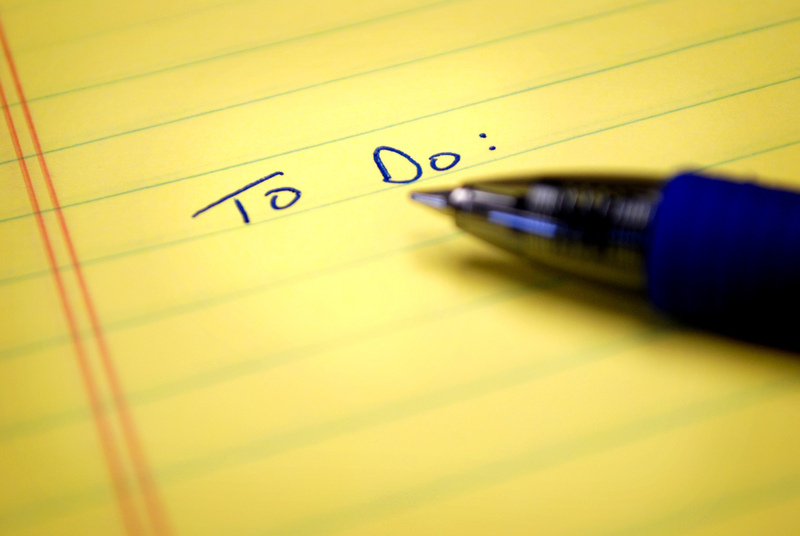 With ArchiSnapper you can not only create field reports, it’s also possible to manage a list of observations for every project (like a TO DO list in fact). This is perfect for working together on one (punch) list that you can then share with other parties (e.g. 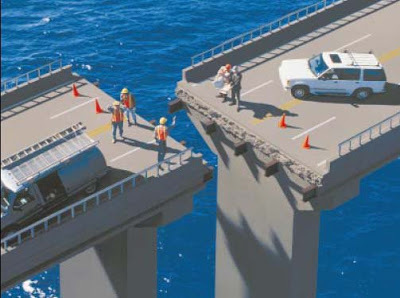 subcontractors). 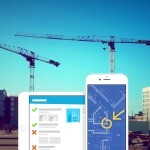 Where architects typically use ArchiSnapper to make field reports (cloning the previous report to create a new one every time), contractors most of the time work with observation lists that they can use for internal follow up or to share with subcontractors. Read more about this from here. 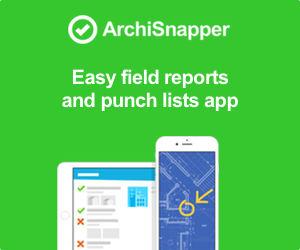 EXTRA TIP FOR GETTING THE MOST OUT OF ARCHISNAPPER: if you’re interested in finding out how you can use the checklist functionality to manage punch lists, then this help doc will be helpful.